The holiday season is in full swing starting with Thanksgiving this week and Black Friday kicking off the season of shopping! 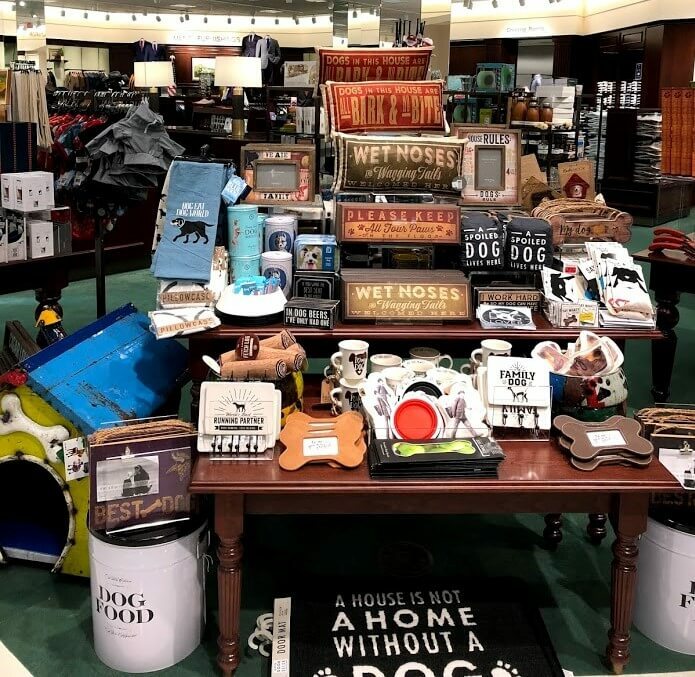 Rosedale Center‘s recently finished renovation makes it a great place to find the perfect gifts for everyone on your list. If you’re anything like us, you’ll want to start your shopping day off with a large coffee. You can grab a quick cup at Caribou or at Steel Tree Coffee inside the newly opened Revolution Food Hall. 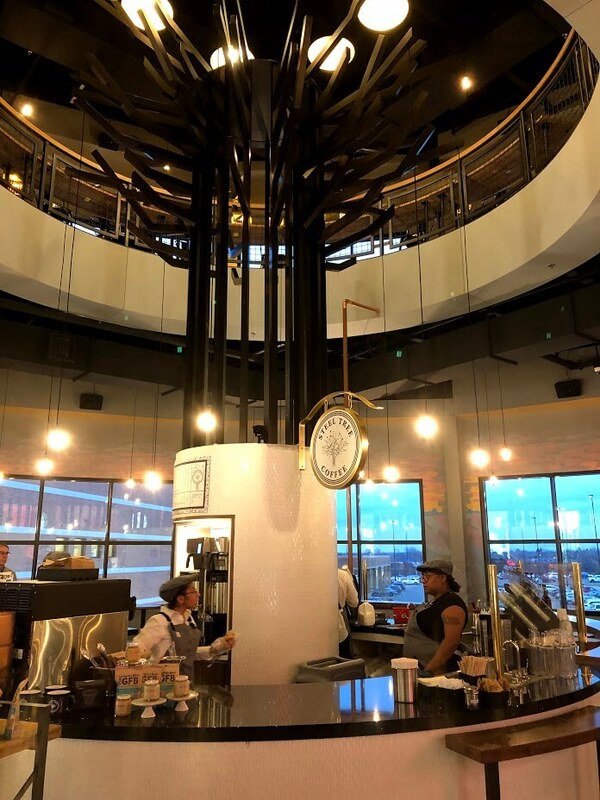 Marvel at the steel tree that pops through the ceiling and up to the second floor. Now you’re ready to take on the shops! 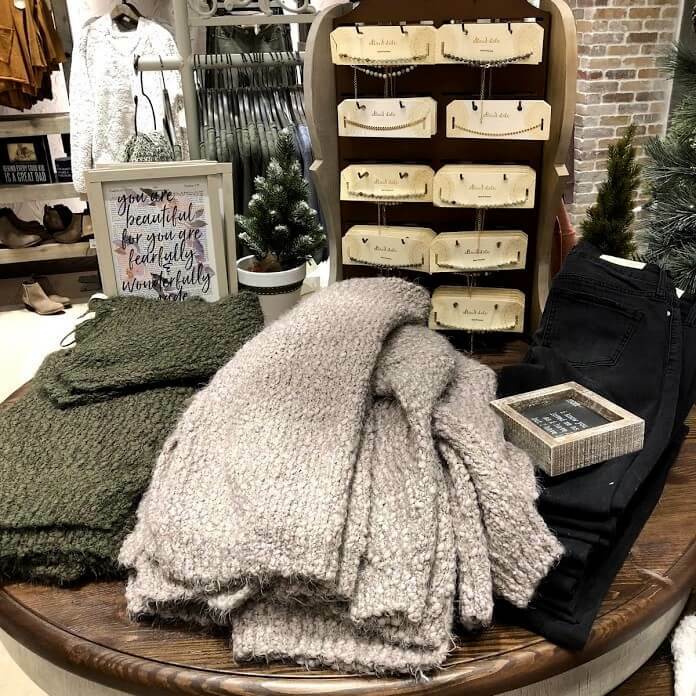 For the person on your list who has a classic, classy style, you’ll want to head straight to Von Maur, Rosedale’s newest anchor store. 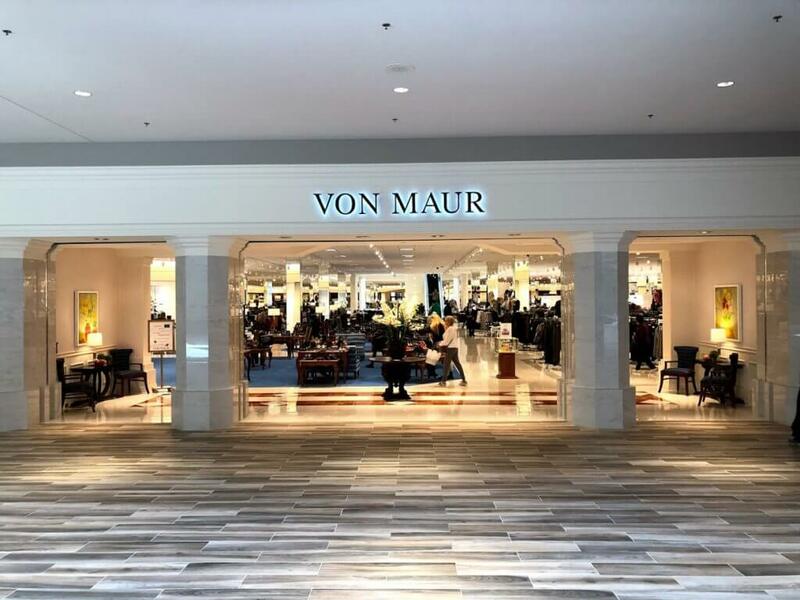 With only 33 locations in 15 states, you may not be familiar with Von Maur, but after your first visit, you will want to familiarize yourself! You’ll love shopping for name-brand clothing, accessories, beauty, and home decor while enjoying music from a live pianist! Von Maur is known for its excellent customer service, so if you need help, be sure to ask. 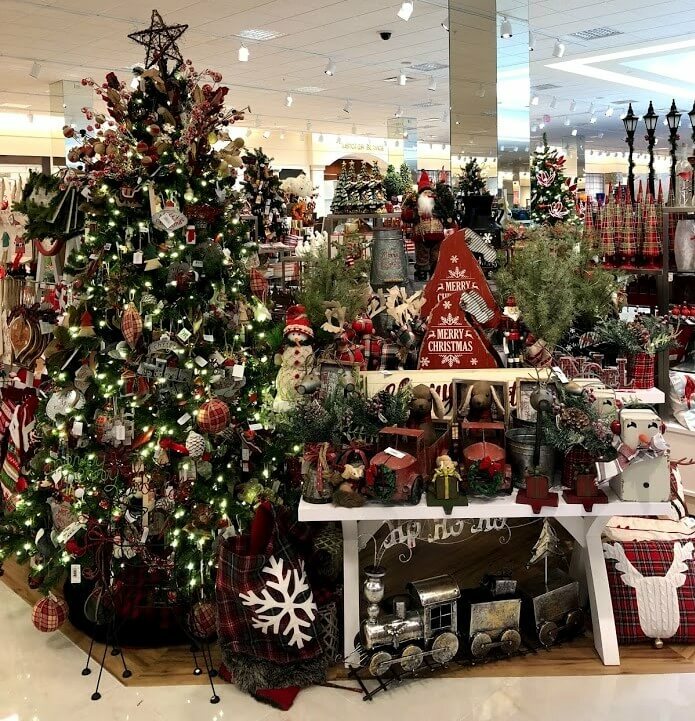 From festive holiday decor to classic clothing and accessories to fun gift items, this is a great first stop! Next, for your crafty or Midwest-loving friends and family, you’ll want to head to Rose & Loon. 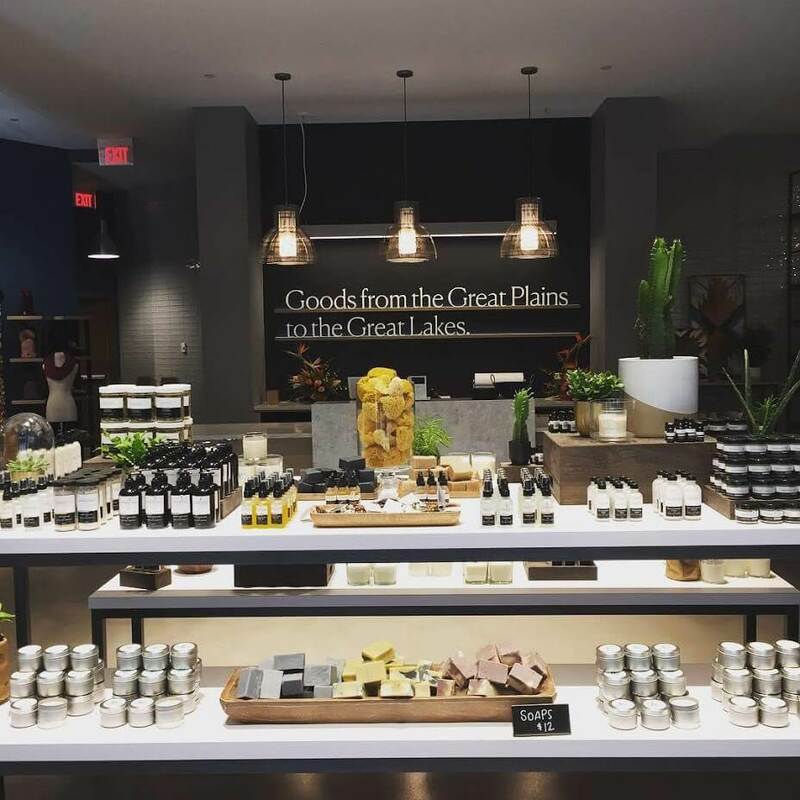 This new store is curated with goods only from Midwest makers, most of them Minnesotan. Part of the store is dedicated to working space for the makers and classes, so check out their calendar of events to see when you could have the chance to meet a maker or be a maker yourself! Knitwear, candles, candies, decor, paintings, and more adorn every corner. Learn more about Rose & Loon, and be sure to visit more than once, as new products and makers are continuously being added. By now, you might need a shopping break. 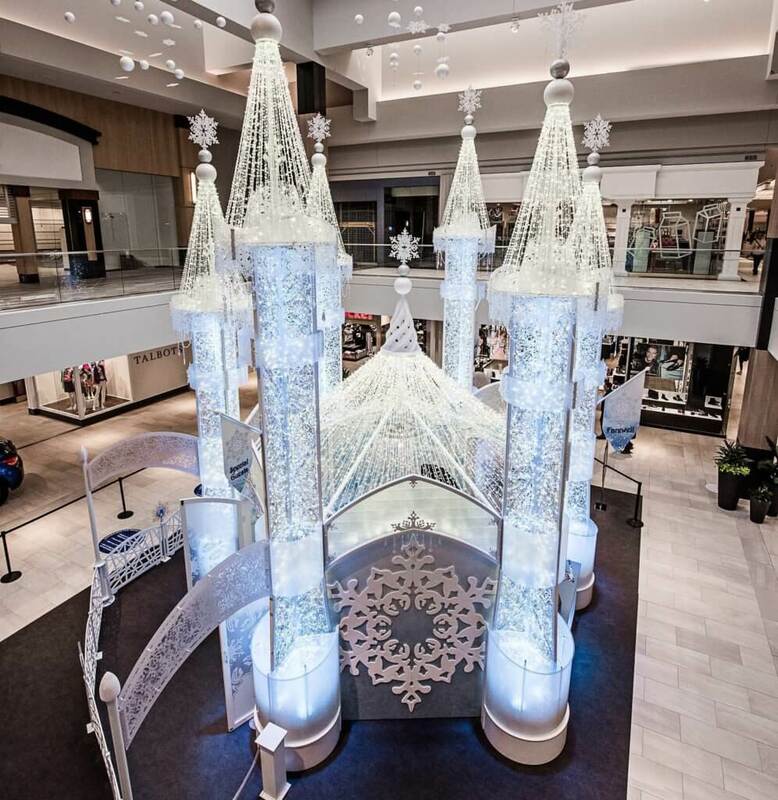 Admire Rosedale’s Winter Castle, and download the free Rosedale Center Winter Castle app to see it come to life by positioning your device in the direction of marked holiday objects! The app allows you to take photos with a variety of holiday characters, add special effects, and share with your friends and family. If you brought any kids with you, take them to meet Santa! A sensory-friendly Santa experience will be available December 2 or take your pet to visit Santa 5-8 PM Wednesdays through December 5. 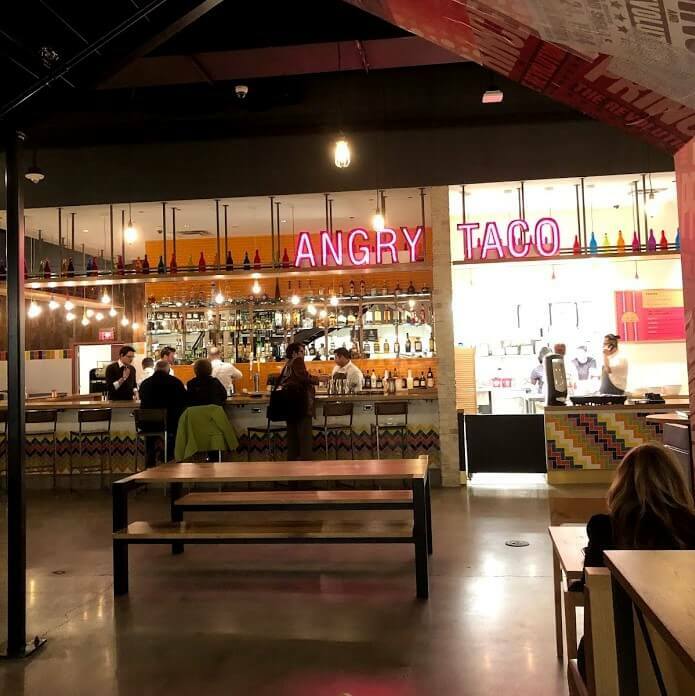 For lunch, you might want to head back to Revolution Hall. 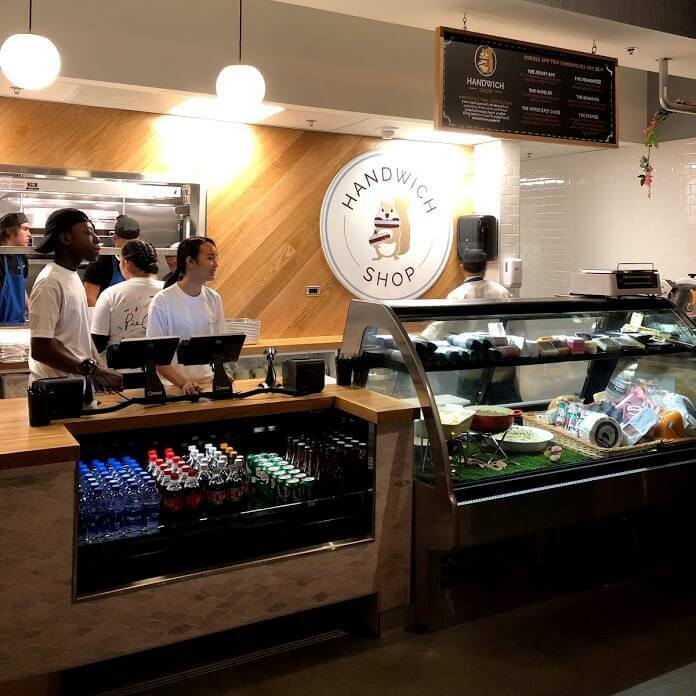 This new dining experience offers options for everyone. You can order from one or all of the 11 food tenants at a kiosk or order directly from the individual stands. You’ll find everything from burgers to tacos to sushi to salads to desserts here. You’ll want to settle in and stay a bit while enjoying your meal here. 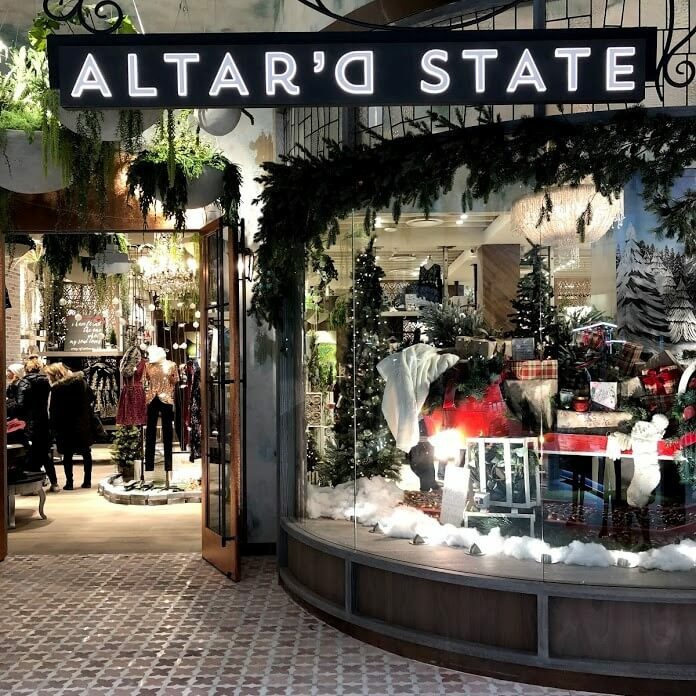 Altar’d State is the perfect store to visit for the trendy women on your list. The boutique is filled with clothing and accessories in the latest styles and gorgeous home decor. You’ll have trouble choosing what items to gift, but we’re here to promise you that you can’t go wrong with anything from here! Some of our favorites include holiday drinkware and cozy sweaters. Don’t forget to peruse Rosedale’s calendar of events to plan to visit during one of the many exciting holiday performances throughout the season including Minnesota Youth Symphonies, Out on a Limb Dance Company, and more!